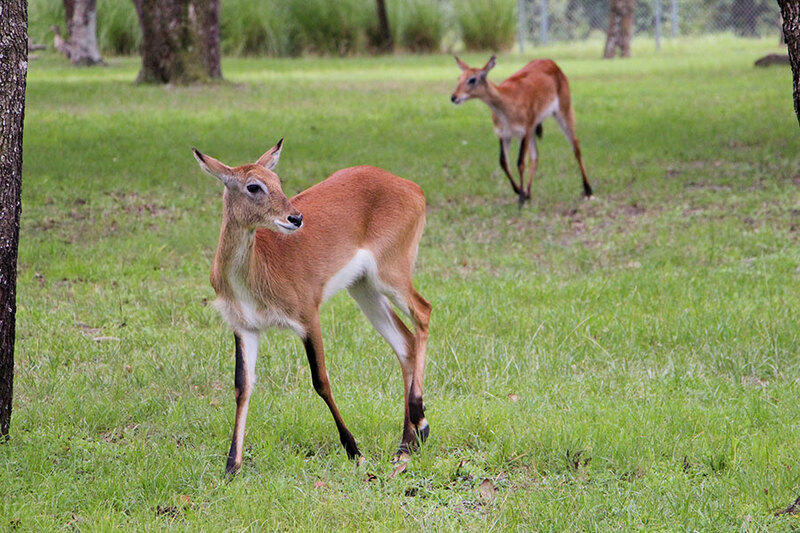 New antelope: Over at Kidani Village, you can now see a herd of red lechwe. These beautiful animals are native to the swamps of Africa. Their narrow hooves and legs are not only perfectly suited for flooded regions but also give them a very graceful look. They are on exhibit over at the Pembe savanna. For those that don't know, that is the area over by the pool and the Maji bar. New Pelican chicks: Disney has also announced the birth of a clutch of pink backed pelicans. They are visible (and have been for several weeks) on the Kilimanjaro safari. The pelicans have an island at the hippo pool to the left of the ride vehicle. The nest is located on the right side of the island. 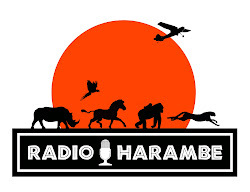 The DVC Safari Spectacular: Although we discussed this on a recent episode of Radio Harambe, we have been given more details about this DVC exclusive event. It runs on September 6, 13, 22, and 27. You will need a wrist band either from your DVC resort, or at 7 pm at the main entrance, or if you are already in the park over at the Dawa beginning at 5:30 pm. Most of the rides will be running and several merchandise shops will be operational. Entertainment includes Burudika, Chakranadi and a Dinoland dance party. The real draw maybe the numerous character meet and greets including some rare treats: Chip and Dale as the Rescue Rangers and Launchpad McQuack. For food, there is only the Flame Tree BBQ.